The leading Cambodian translation services provider in Sydney, Sydney Translations has more than seven years of track record in managing small to large volume projects fast and affordable. With clients ranging from individuals, government sectors, businesses, and community organisations in Sydney, Sydney Translations is a trusted Cambodian language translation provider. We only work with highly qualified Cambodian translators who can produce quality Cambodian translation services in their subject area expertise. 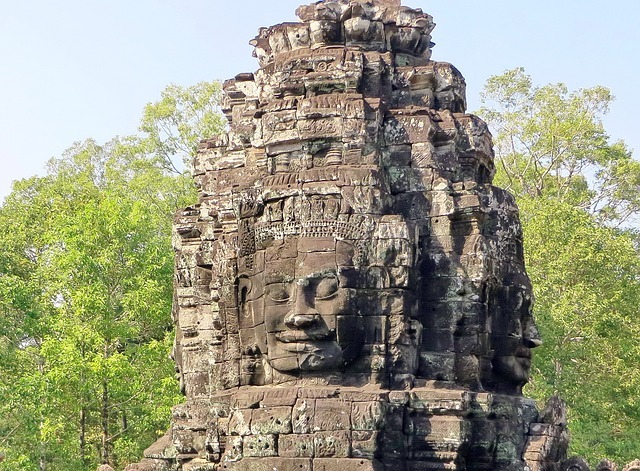 Sydney Translation has a quality control process that includes a review evaluation to ensure that our Cambodian translation services are of the highest quality. Our project managers work with our clients closely to produce the best version of their Cambodian translation while maintaining the message of the source document. We would be happy to help with your Cambodian translation project. Get a FREE quote today by simply completing the ‘free quote form’ placed on this page. Do you have Cambodian NAATI certified translators? We certainly do. We have hired Cambodian translators who are NAATI accredited and have a proven track record of producing certified Cambodian translation services with a fast turnaround time. We also provide business Cambodian translation services for documents like technical documents, legal contracts or tender responses. How much are your Cambodian translation services? 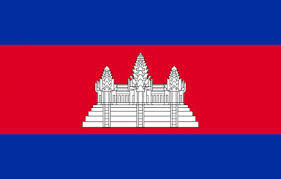 We provide the lowest rates in Sydney for NAATI accredited Cambodian translators. For most of our standard documents, we have a set pricing of AU $69.00 per page. However, we reserve the right to assess each document before providing an exact quote for your English to Cambodian or Cambodian to English translation request. On the other hand, pricing for our corporate Cambodian translation services is on a per-word basis. To get a free quote, just fill in the form on this page. How soon can I receive the completed translation? We provide standard and urgent processing times for our Cambodian translation services. Standard Cambodian translation services – For less than 3 pages, we can process the translation in 2 to 3 working days. Urgent Cambodian translation services – We process urgent translations in less than 24 hours. Let us know if you want to avail this using the Live Chat or include it in the message box on the free quote form. We deliver fast Cambodian translation services especially when you order our urgent service. You can avail of our Cambodian translation services anytime of the day. We also have a Live Chat for any of your enquiries. Our customer service representatives reply in just a few seconds. Where else can you find a cheaper NAATI accredited Cambodian translation services in Sydney but in Sydney Translations? For only AU $69, the most qualified Cambodian NAATI translator and project manager will be assigned to you. Get your free quote now and receive the best Cambodian translation services in Sydney! The Cambodian language is a part of the Mon-Khmer family of languages. The Cambodian script is taken from the ancient south Indian system. There are more than 16 million native speakers of the Cambodian language. The language is the second in the Austroasiatic languages that is widely spoken.